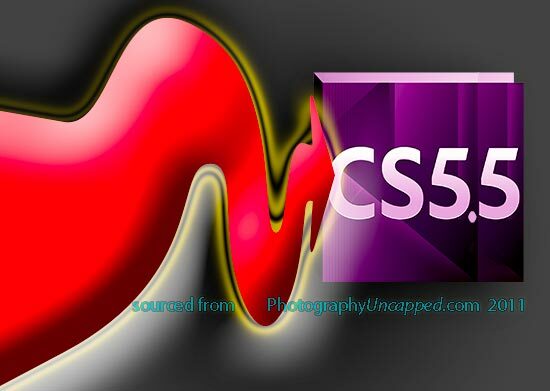 Adobe has released a security patch updater for Photoshop CS5.1 (Photoshop CS5.5), Photoshop CS5, against threats from malware in, GIF format images. The malware threat to Photoshop is from malicious files which can crash Photoshop. The Photoshop security vulnerability updater is available from Adobe for free download. Adobe is listing this Photoshop updater as a Standard Multiplugin Update. With all updates, backup, and beware. Update at your own risk, etc. etc. As my grandmother the hacker says, “Don’t download; be happy.” Good luck! Thanks for the updates………………..but can’t I download and be happy too?????? What would your grandmother say??????????? Mine only had cooking and cleaning advice………. That’s what a security update does!